Headquartered in Silver Spring, MD, All Pro Chimney Service serves the Maryland Suburbs of Washington DC and The Greater Baltimore area of Maryland. We have the knowledge and experience to make sure your job is done right the first time by our qualified chimney repair technicians. Our technicians are the best in the business and are certified by the National Fireplace Institute (NFI) and Chimney Safety Institute of America (CSIA). We send our chimney repair technicians to educational seminars and training at least once a year to keep them up to date on the local codes and advances in the industry. This also ensures our customers that they are receiving quality service from a qualified and knowledgeable chimney sweep from All Pro Chimney Service. 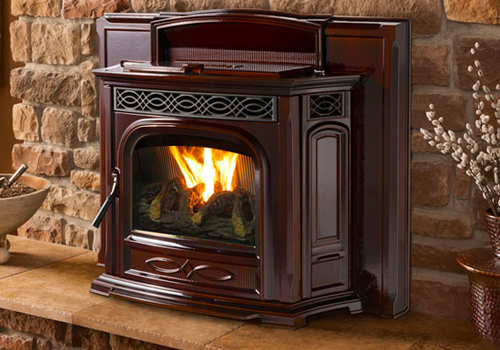 We service and install GAS FIREPLACES PELLET STOVES and WOOD-BURNING FIREPLACES in homes across the region.